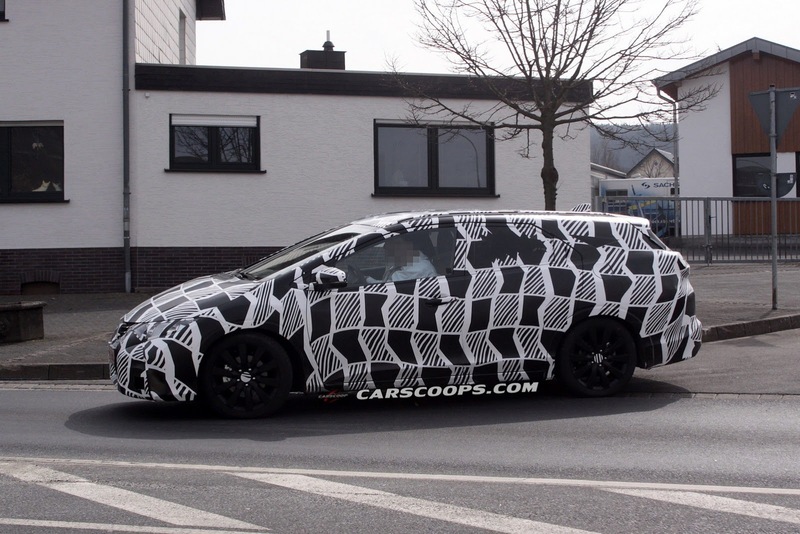 The Japanese at Honda are preparing a wagon version of the new-generation Civic, a model seen in concept form few weeks ago at the Geneva Motor Show. In terms of styling, you should expect that several futuristic tweaks from the concept won’t be found on the production version. However, the model will stand out through a revised front grille, new optical blocks, a redesigned rear end and new wheels. 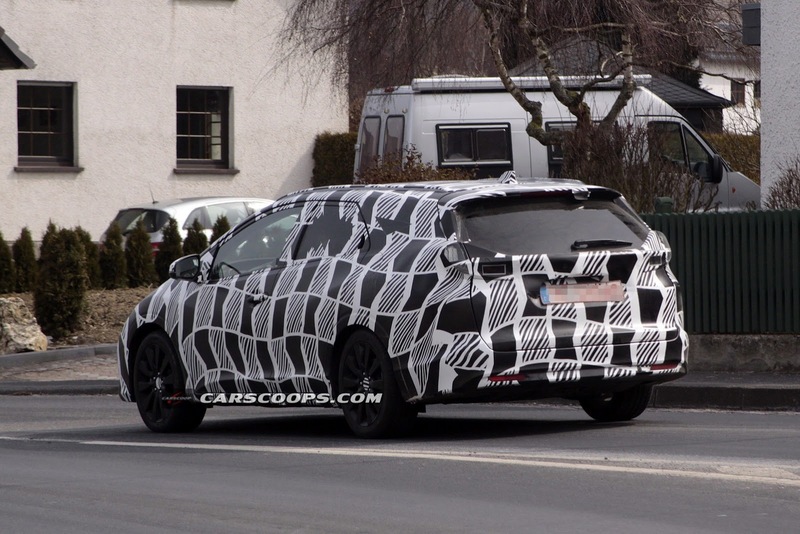 Inside, Honda will provide a revised center console, new steering wheel, trim and upholstery and other features found on the hatchback model. Power will be provided by largely the same engine range available on the Civic, including both petrol and diesel units. 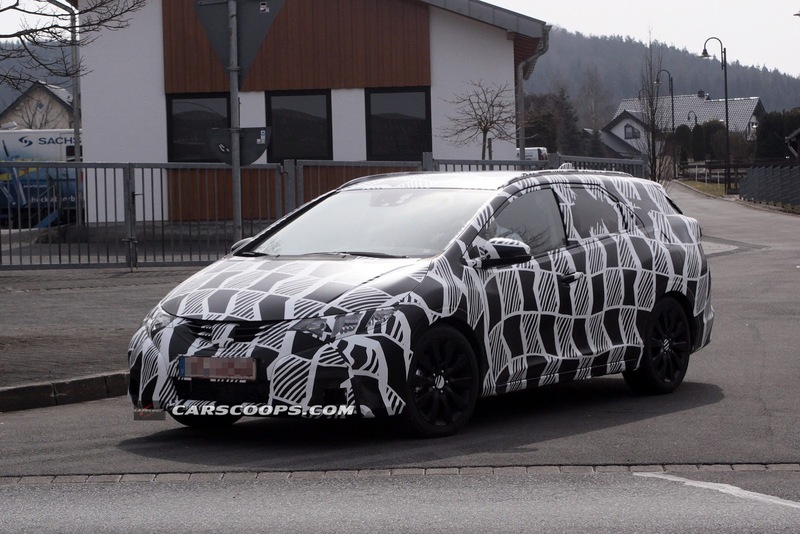 The new Honda Civic Wagon will enter the market early next year and will expand the lineup of the Japanese car maker. 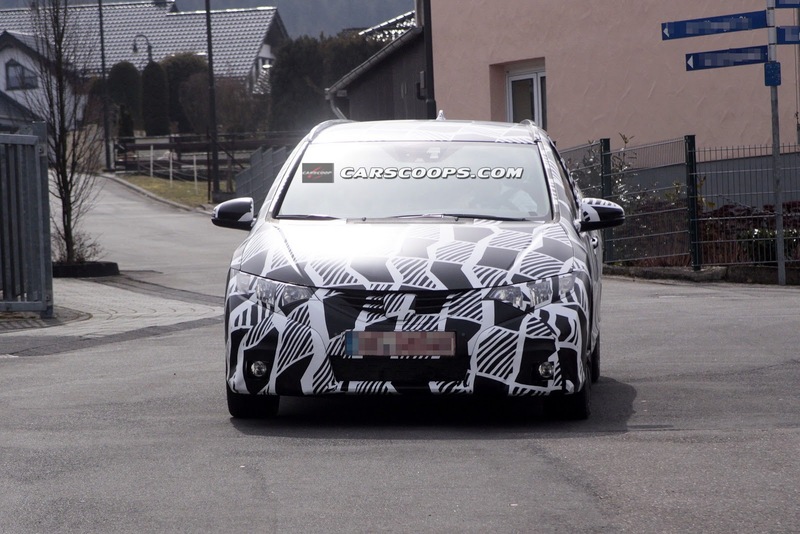 We will find more information, details and photos of the new Civic Wagon in the coming months. Range Rover Evoque Is Art!